DRM would like to hear from you! We are developing our annual Advocacy Services Plan and would like to know what issues are important to the community. 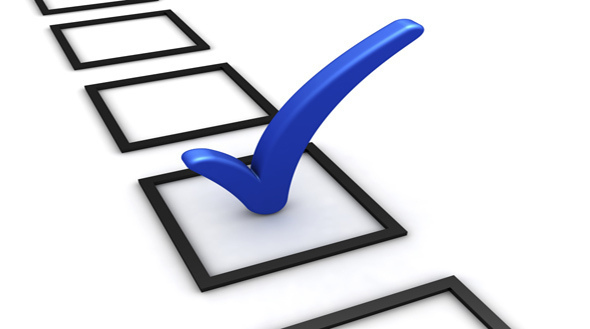 Please take 10-15 minutes to complete our annual survey and help us plan next year’s work. Please submit your response by August 31, 2018. Thank you! or call us: 410-727-6352 ext. 0 to give your answers by phone.